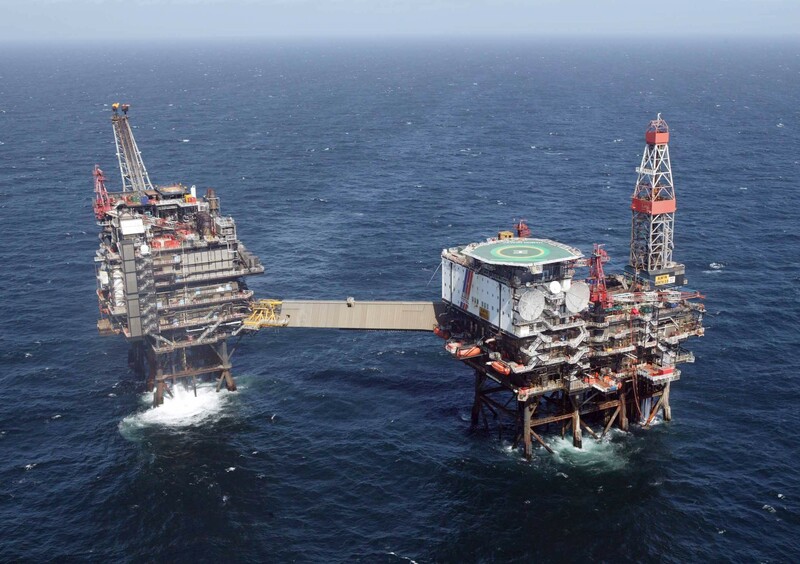 Last Monday, a 24-hour strike halted production on the Alwyn, Dunbar and Elgin rigs. A 12-hour stoppage is scheduled to start today at noon. Further 24 hour stoppages will take place on August 6 and August 20 with an additional 12-hour stoppage on August 13. Tensions between Total and workers have been fraught since Total announced it would increase security after a week of rancour with staff concerning a wage review, feared changes to shift patterns and anger over the firm’s plans to hold a barbecue in the midst of redundancies. In an internal memo, Total said it would introduce “security measures” at its headquarters in Westhill, Crawpeel House in Aberdeen, Shetland Gas Plant and its warehouses and quayside.